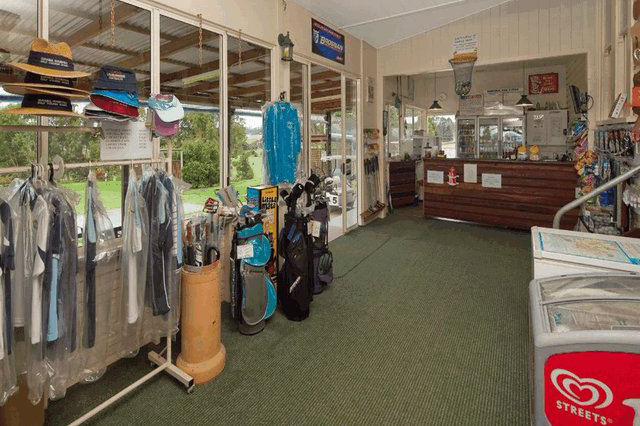 Complete with a fully equipped golf shop and hire facility, everything you need to play your first or next round of golf is provided at Gunabul Homestead. 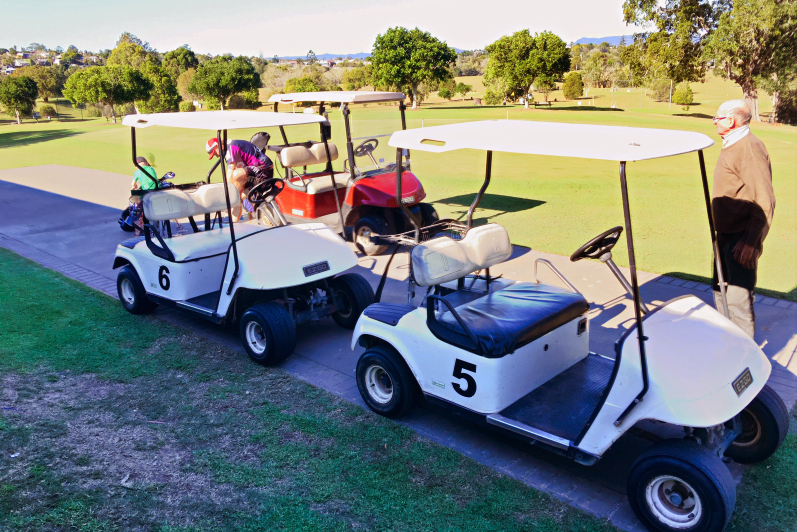 The Gunabul 18 Hole Par 3, Golf Course is perfect for your next golf day. 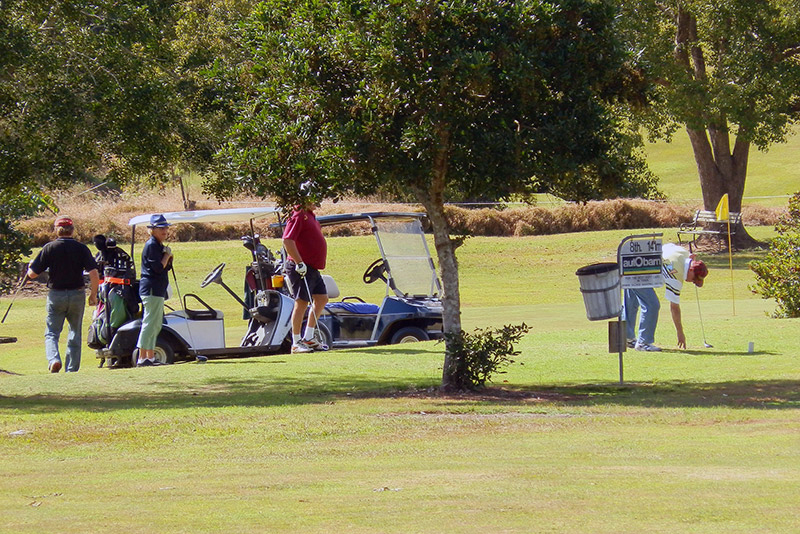 Gunabul Golf Course is 2261 metres long. The greens and tees are all irrigated from the Mary River, so conditions of play are consistent all year round. 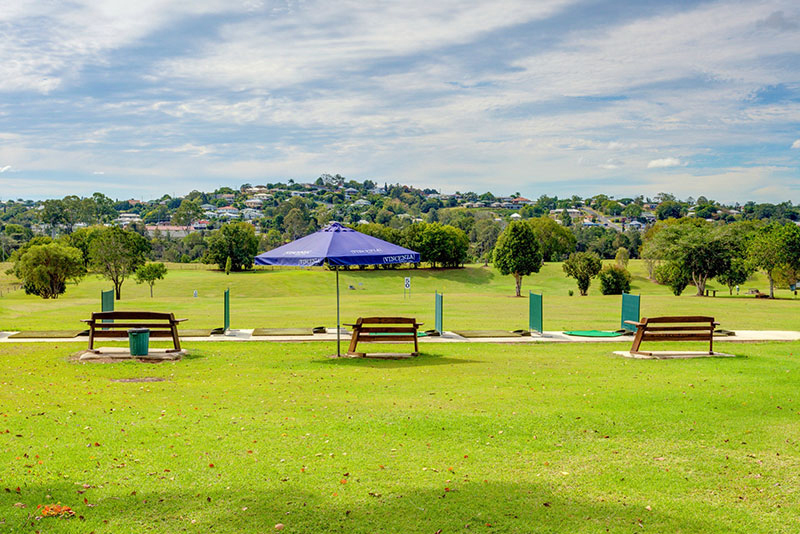 After your game, relax amongst the shaded seated areas or the restaurant verandah and take in the 360 degree panoramic views of Gympie. 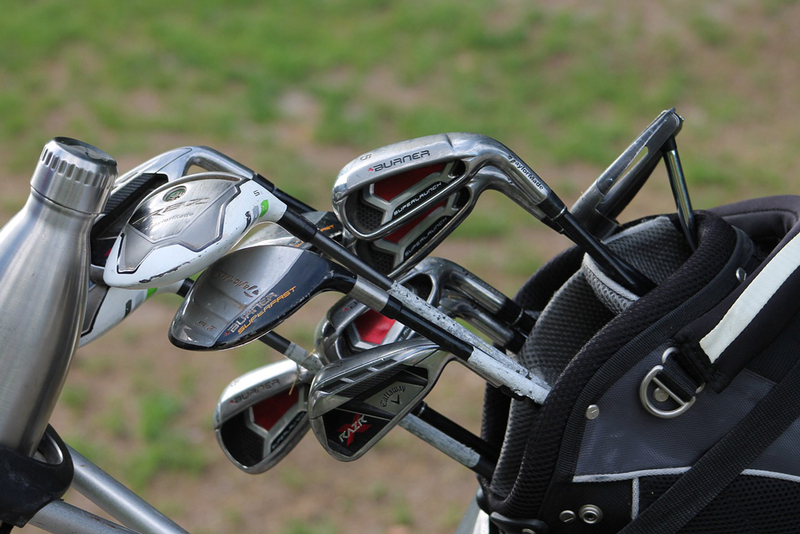 Tuesday and Saturday (8am tee off), Thursdays all day. 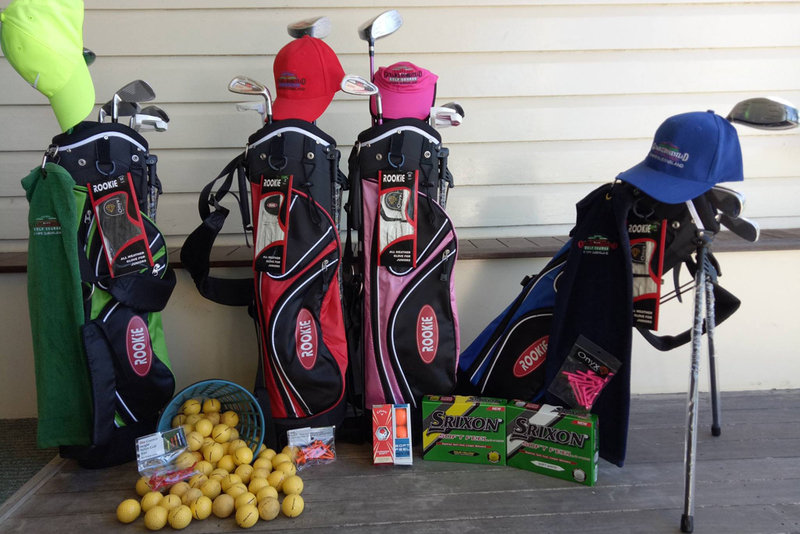 Sunshine Coast South Burnett & District Golf Association Inc.
Why not make a weekend of it. Stay in style at Gunabul Homestead Cottage accommodation. 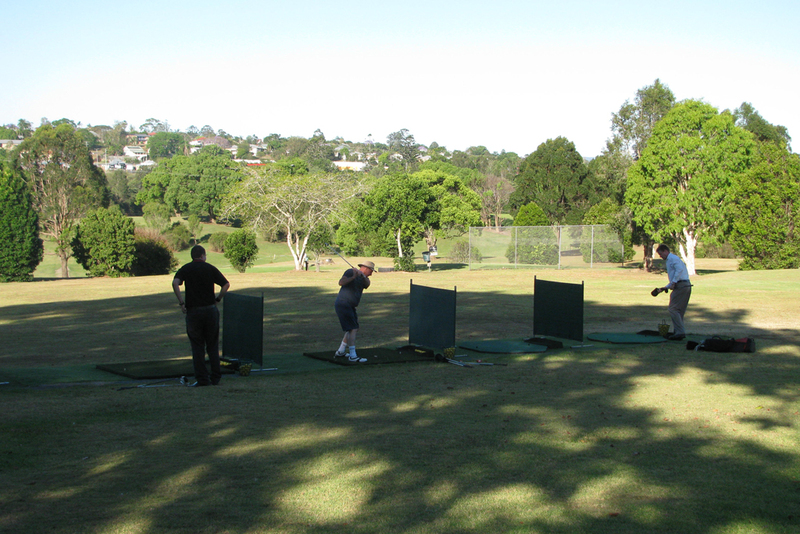 Contact Gunabul Golf Course for more golf information on 5483 7676.